I often talk about one of my members 'big John' and people ask me about him all the time. Well after 12 months I still refer to him as big John and that's because he's our gentle giant at 6.4. 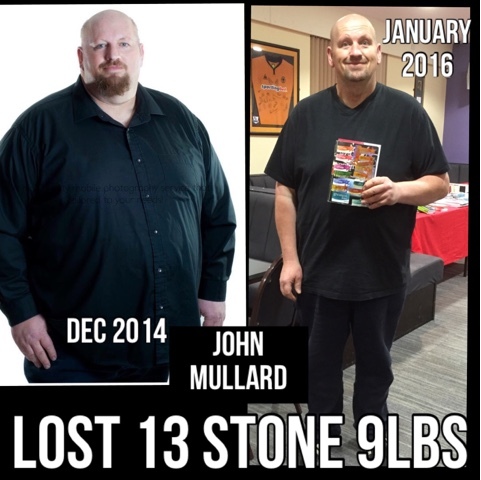 John has embraced Food optimising & loves cooking, making new recipes & meals. He cooks for the whole family and his lovely lady Sharon has lost nearly 5 stone :) John has lost an incredible amount of weight & I'm incredibly proud along with our 7.30 members who have watched John and Sharon shrink before our eyes. 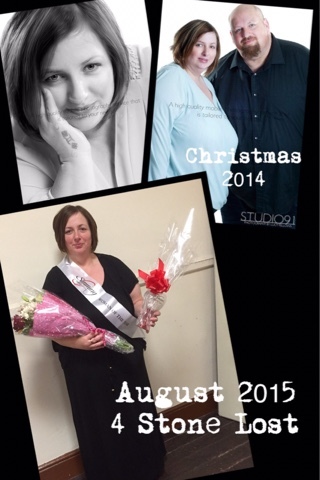 And a little out of date now but here is Sharon looking gorgeous after being nominated group Woman of the Year 2015. Amazing couple, very lovely, supportive and I'm extremely happy to call them friends.